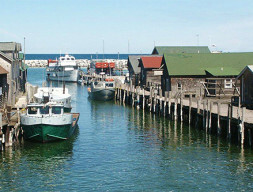 Shop and dine among the weathered shanties at this scenic 140-year-old fishing village. Leland. 231-256-8878, www.preservingfishtown.org.